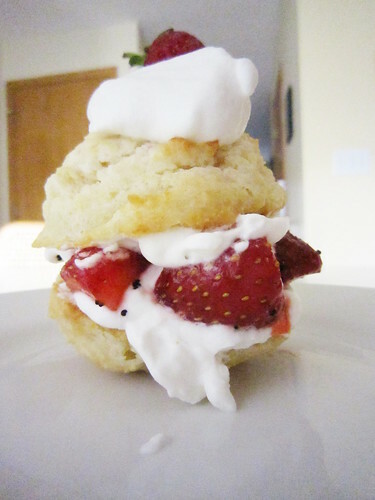 This strawberry shortcake recipe is from Ken’s Grandma Shirley. It’s the perfect summertime treat when strawberries are in season. It’s also easy to make. Go ahead. Share your story. 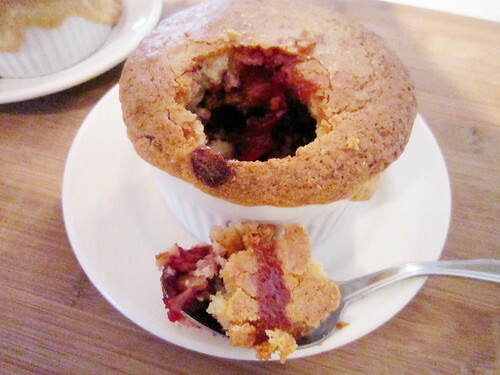 It’s officially rhubarb season! I’m so excited to finally gather the first harvest from my rhubarb plant that I planted three long years ago! 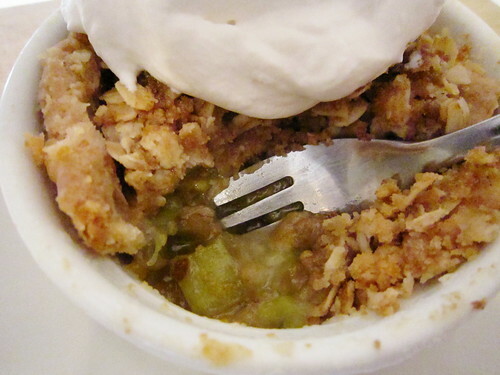 And for my first rhubarb recipe of the season, I decided to make some mini rhubarb crunch pies. 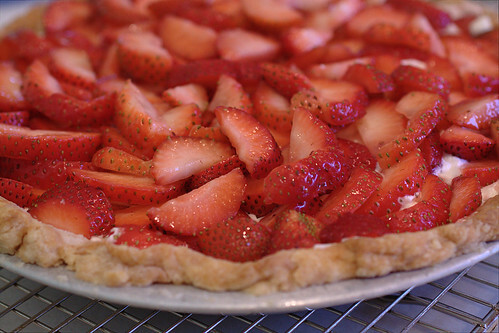 It’s no surprise that this strawberry pie recipe is fantastic! It features fresh strawberries, homemade pie crust and layers of homemade whipped cream with a bit of cream cheese frosting mixed in it. Everything tastes better with cream cheese frosting! 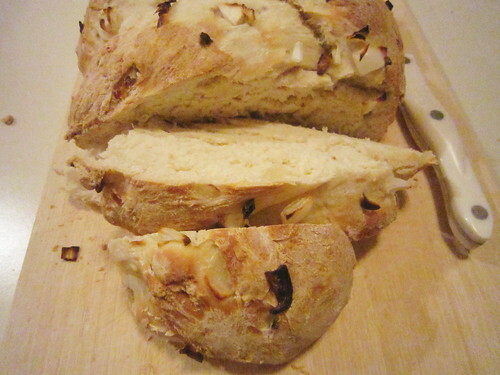 You must make this onion bread. It’s easy to make – in any kind of oven – and it’s delicious. 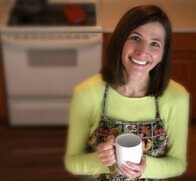 If you like baking in an oven – you should give baking in a dutch oven a try. While it definitely requires a bit more work, it is amazing how fabulous it bakes bread – and it will give you a greater appreciation for your 21st century oven. 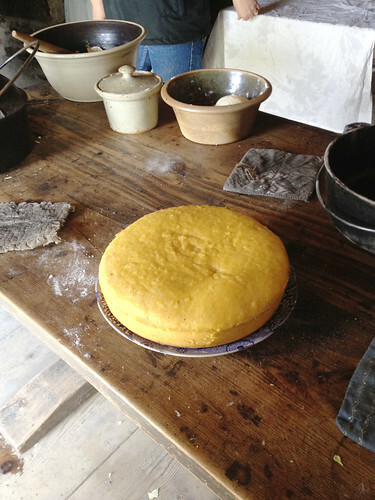 I had the chance this weekend to take a cooking class at Living History Farms, and learn how to cook and bake in a dutch oven over an open hearth – just like they did in the 1800s. 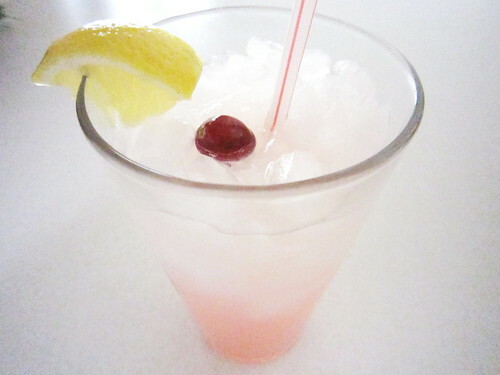 Still have leftover cranberries from the holidays? 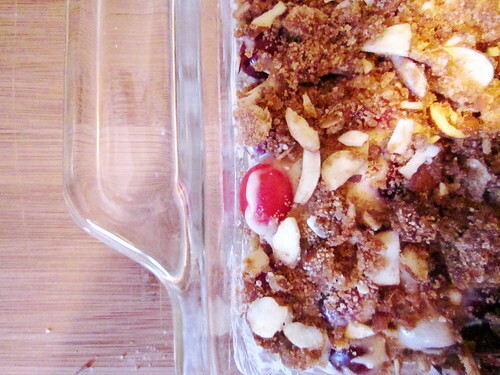 Try this Cranberry Coffee Cake. This little number is like two desserts in one: a sweet and chewy sugar cookie on top a tart and nutty cranberry pie. 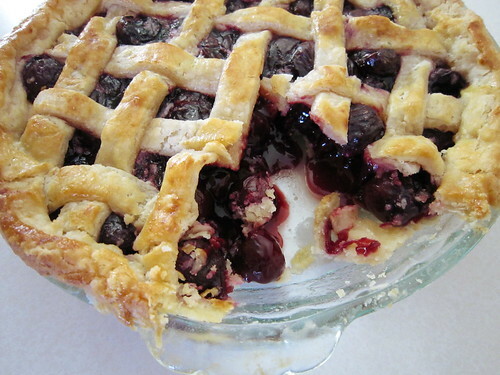 This old-fashioned cherry pie includes a splash of peach schnapps to “kick it up a notch.” Emeril Lagasse would be proud. Have an abundance of summer zucchini? You could make a plain zucchini bread. 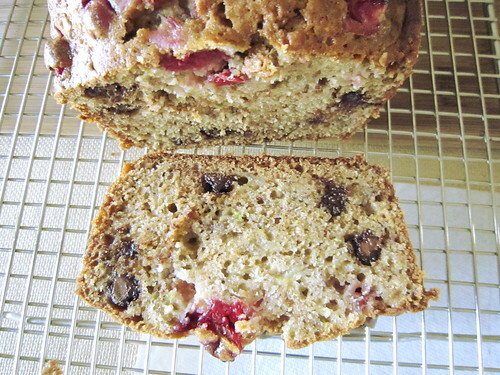 Or, better yet, you could make Chocolate Chip Cranberry Banana Zucchini Bread!